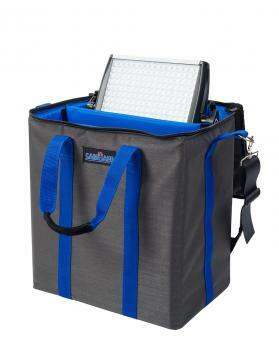 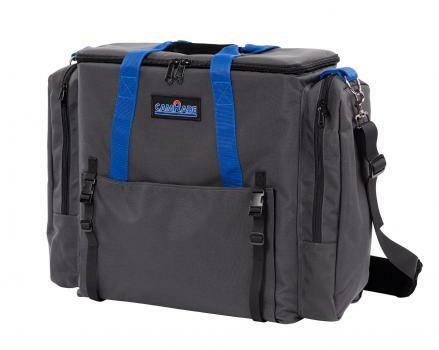 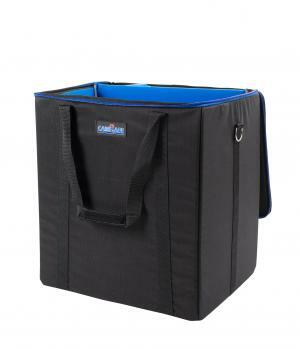 The camRade lightBags are designed for safe transportation of LED light panels. 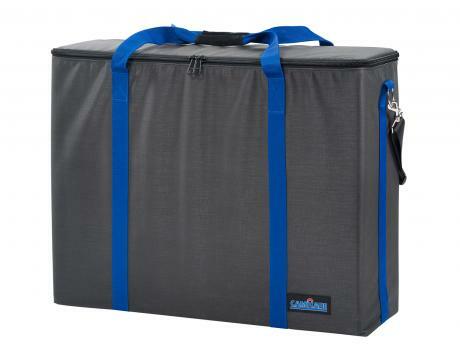 These bags can carry 2 panels (or 1 including a yoke) at a time and have a separate compartment for filters. 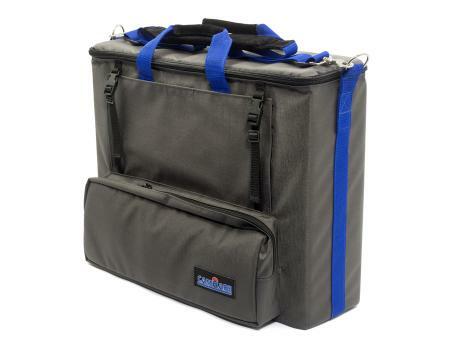 Made of 1000 denier water-resistant Cordura® fabric and YKK® zippers.